BASKETBALL SPOTLIGHT NEWS: Basketball Spotlight Atlantic City Showcase 4th Grade Blue Division Championship Recap: ASA Select Gets It Done! 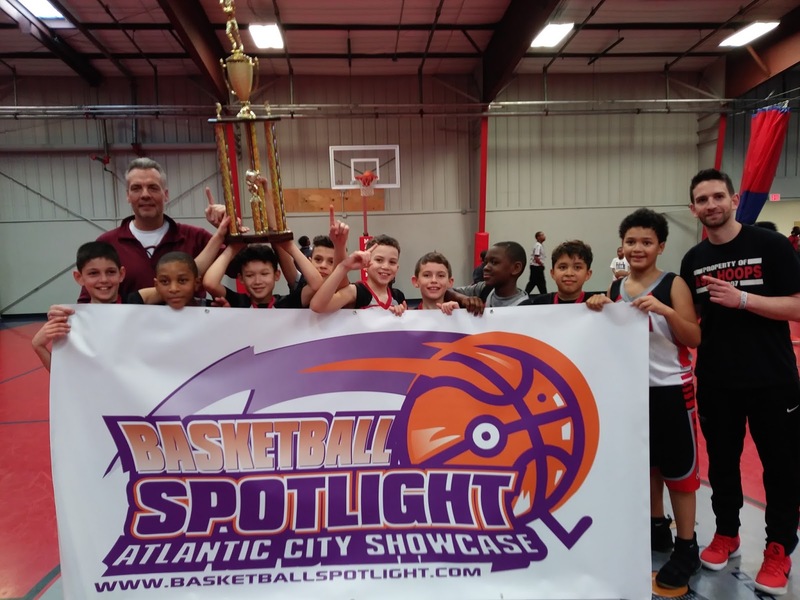 Basketball Spotlight Atlantic City Showcase 4th Grade Blue Division Championship Recap: ASA Select Gets It Done! ASA Select made their Spotlight debut in impressive fashion as they defeated Riverside Hawks (3rd) 40-24 to win the Basketball Spotlight Atlantic City Showcase 4th Grade Blue Division Championship. Congrats to both teams for making it to the finals. Stay tuned as we bring you more coverage from this event.